Building for the future, we will never stop changing for your needs. Please contact us for personalized service at (775) 329-3451 Option 0. Any changes or cancellations must be handled through Expedia. Desert Rose Inn is not an agent of Expedia. 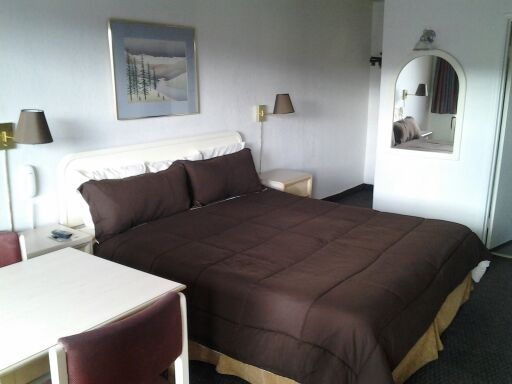 King bed, phone, free hi-speed wi-fi internet, full cable TV/ESPN, microwave, mini refrigerator, alarm clock, hair dryer. 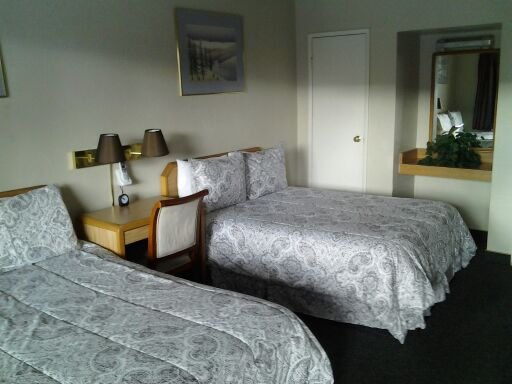 Two double beds, phone, free hi-speed wi-fi internet, full cable TV/ESPN, microwave, mini refrigerator, alarm clock, hair dryer. microwave, mini refrigerator, alarm clock, hair dryer. Jacuzzi tub w/shower, king bed, sofa and coffee table, phone. free hi-speed wi-fi internet, full cable TV/ESPN and DVD player, micro wave, mini refrigerator, alarm clock, hair dryer.